Kuwait was a thriving economic hub in the Gulf until a war with its neighbor Iraq in 1990 left it truly battered. It had since clawed back to normalcy on the back of its oil wealth. But today as Brent crude prices stabilize around the $50 per barrel range after falling from the highs of $110 per barrel, Kuwait is again trying to readjust to the new economic scenario. Regardless of its comfortable position, the country is part of some GCC-wide reforms such as the implementation of value added tax (VAT) in the coming years and a cut down on subsidies. Kanafani points this out as he says: “Nonetheless, the government is moving forward gradually to introduce new sources of revenue such as the VAT and corporate earnings tax. It has also taken steps to reduce the subsidy bill by increasing fuel prices and is set to raise electricity and water prices later this year. All these measures are welcome. They must also be implemented in such a way as to ensure they do not easily come undone as soon as oil prices rise.” Talks about an income tax and a remittance tax on expats have largely been inconclusive till date with experts divided on the benefits these taxes provide. Cognizant of the risks of not preparing for an oil-bereft future, Kuwait is forming a forward looking roadmap. 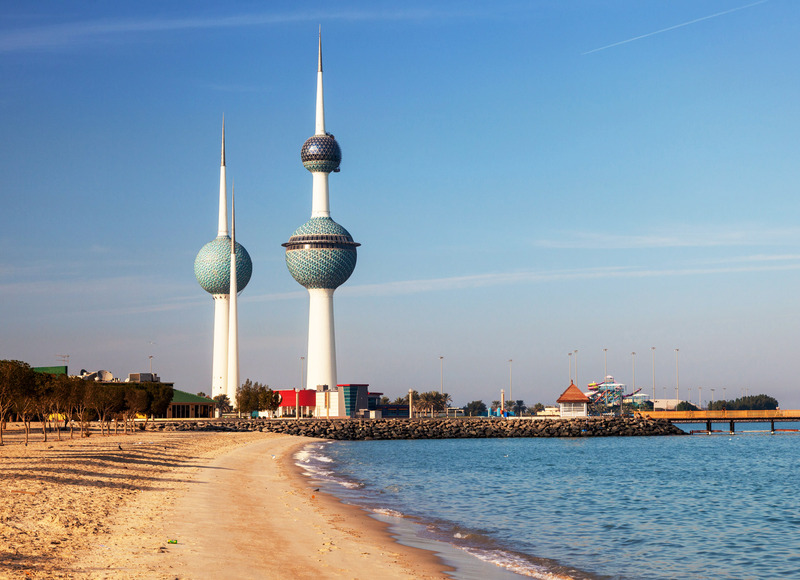 In January this year, the government launched an ambitious economic plan dubbed New Kuwait, which aims to transform the country into a cultural and economic hub. Defying all critics, the plan has set goals to increase the country’s revenues from KD 13.3 billion forecast for next year to reach KD 50 billion by 2035. Meanwhile the New Kuwait plan will also work on lowering the country’s dependence on expats by reducing the current proportion from 70% to 60% by 2035.